When designing a luxurious addition or home, it’s the little details that matter. 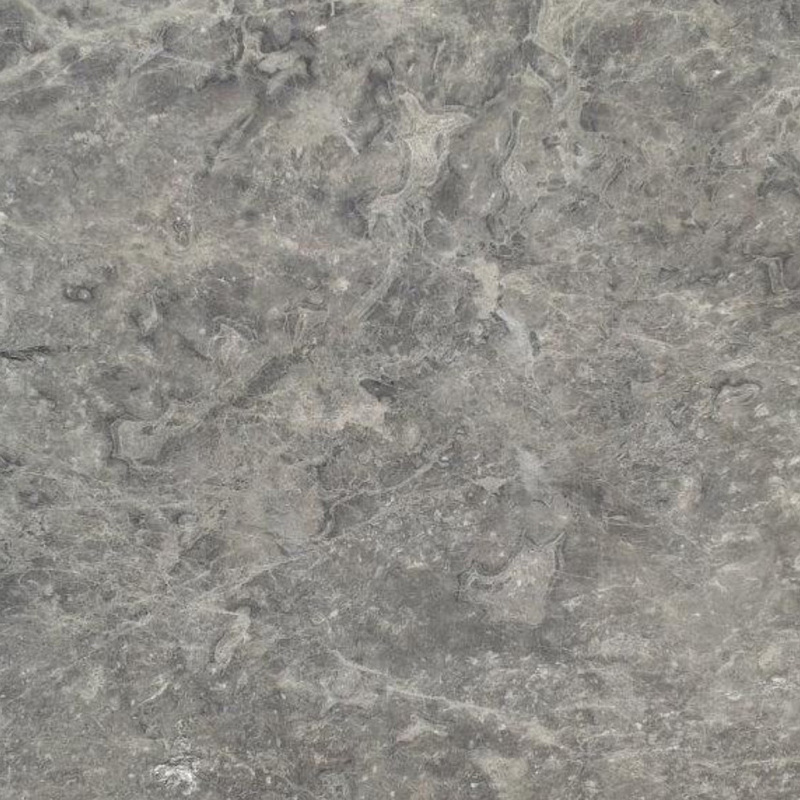 Granite makes a better impression in the kitchen, and natural stone tile looks incredible in the shower. When it comes to your windows, you may have gone with quality wood frames for better energy efficiency and appearance, and you’ll want to round them out with marble window sills that are more attractive, elegant, and appealing. It’s a simple choice that can make a big difference in the overall look of your finished project, and it can make a great impression on potential customers. Marble is a luxurious choice for all areas of the home, and it’s one of those little improvements that can make any window look more impressive. 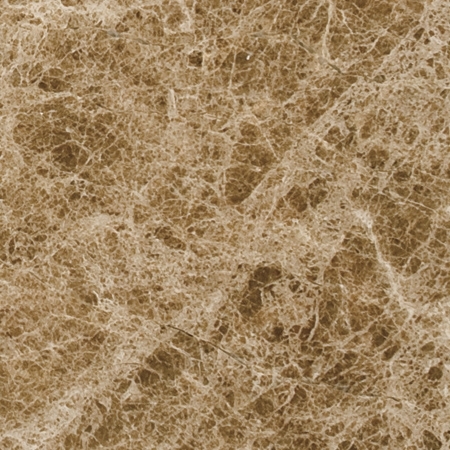 Choosing marble will draw attention to this otherwise neglected area and make it stand out. It sends a message to potential buyers that you pay attention to detail and take pride in your work. It’s easier to care for than wood, and it’s also more durable and attractive. This is why it’s the product of choice for designers around the nation who are trying to create an upscale look. 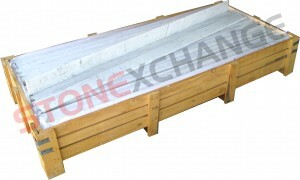 Marble sills are available in several different widths and lengths to ensure a clean, custom fit. This allows you to put a marble sill below the glass block window in a bathroom or use the marble under a large picture window in the living room. Go with a slightly wider sill that can be used to display small items to create a more luxurious look in any room. If the size you need isn’t normally stocked, you can rely on the professionals at Stonexchange to custom-cut the perfect items for you. We only need a few weeks to fill custom orders that meet our minimum size requirement, and you can rest assured that your custom cut pieces will feature the same high quality and smooth finishes as our regular inventory. It’s important to remember that the marble sills are not only visible inside the home. 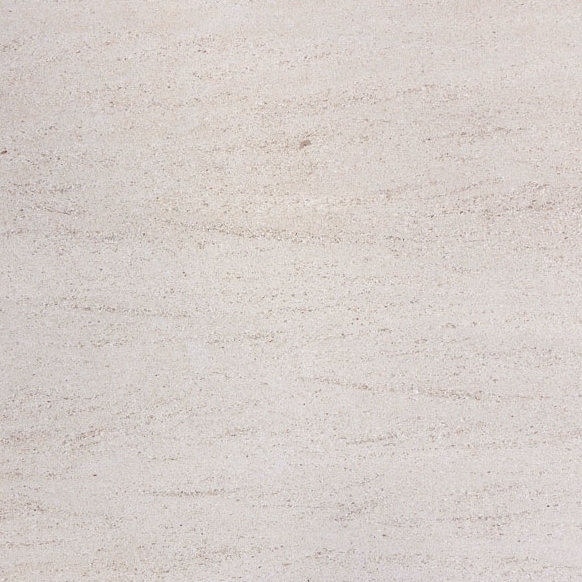 The marble can also extend to the building exterior for a magnificent look that you’re sure to appreciate. The marble can withstand the elements better than wood, including freezing temperatures and the direct rays of the sun. It’s the perfect texture for homes finished with brick or stone, and it can also add an elegant touch to homes finished with wood or vinyl siding. 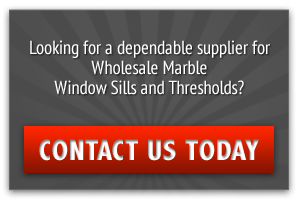 Having the sills custom finished to minimize the seams will also make for a more stable window sill that is less susceptible to water intrusion and other problems. The simplest and safest choice for your stone window sill is Nuevo White Carrara marble or Pure White Thazoz engineered glass, but these aren’t your only choices. 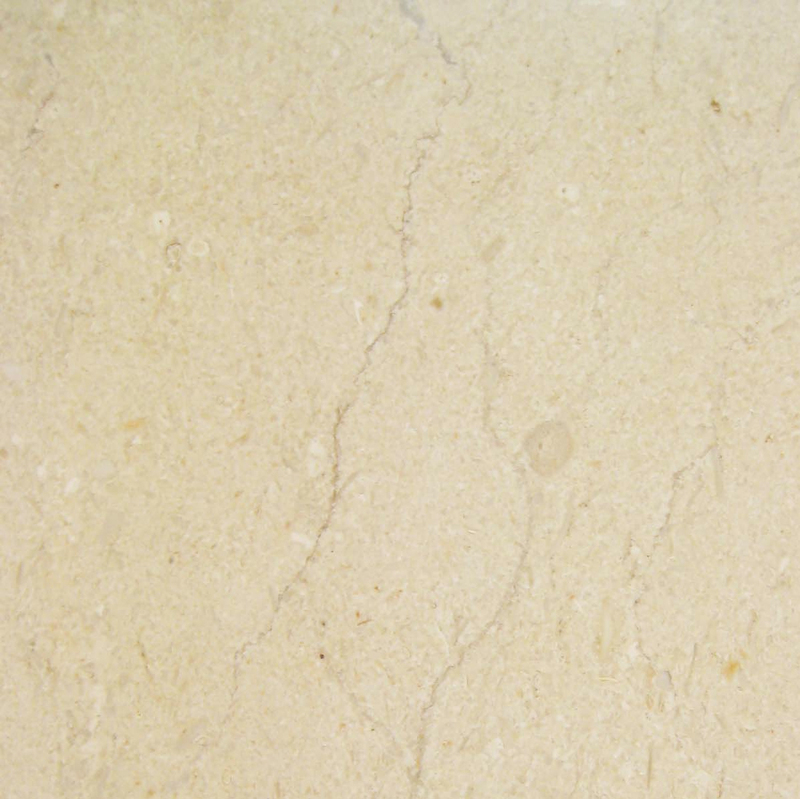 While white is commonly selected because it will work with any décor, travertine and Crema Sahara Marfil are excellent choices that will blend beautifully with wood frames. These stones may prove to be the better choice when working on traditional homes. The subtle finish won’t stand out at the forefront of any room, but the choice of natural stone materials will still give the space a luxurious feel. 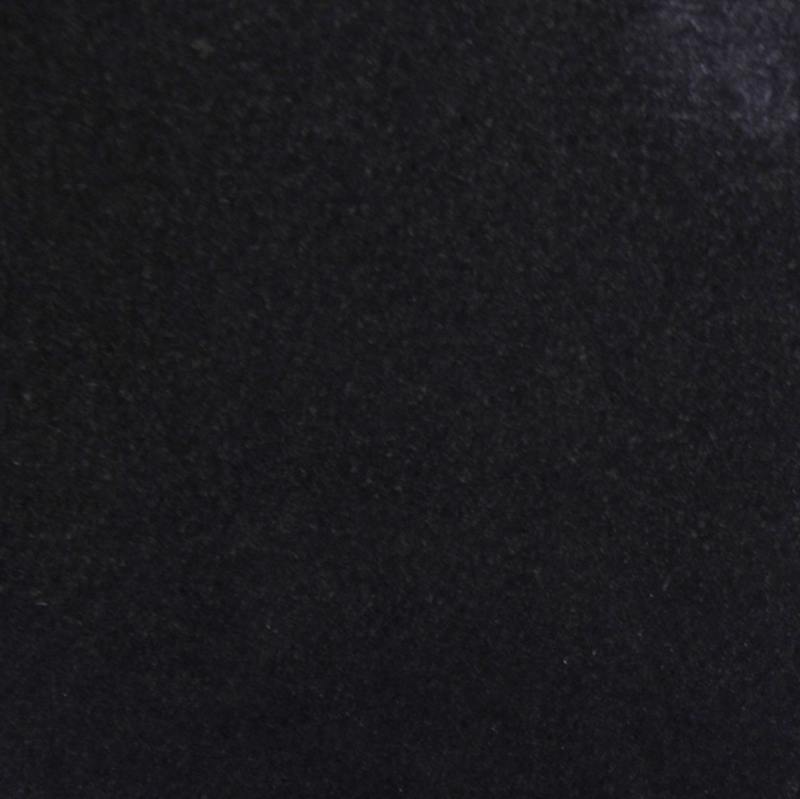 Finally, consider black granite when working on modern homes and any time you want to bring more attention to the windows. This is a great choice when you want to highlight the size, location, or shape of a window and make it more impressive. You don’t have to limit your use of natural stone to the base of the window sills. You can also install marble along the sides to create a unique and attractive look that will add value to any space. This is a great option for bathrooms, kitchens, and basements where high humidity levels may pose a problem. It’s an unexpected addition that will make any window stand out and attract attention. Natural stone window sills are also ideally suited to counter backsplashes, and they can even be used to frame out a window. If you’re dealing with thick walls, then you may be concerned about square window sills being too cumbersome. Rather than allowing the sills to go straight across, consider giving the marble sills a gentle interior curve that allows people to move closer to the window at the center point. If installing corner windows, you can tie them together with a gently curved sill that helps turn them into one cohesive unit. Rather than going with a basic sill that covers the wall opening, go with a wider sill that will make the opening more impressive and create a more sophisticated feel. You can also combine wood and marble to make your sill stand out more. Simply install decorative wood trim below the sill to create the illusion that the decorative pieces are holding up the window sill. As you work on the finishing touches for your next project, look past the regular building materials and consider going with options that will stand out more. 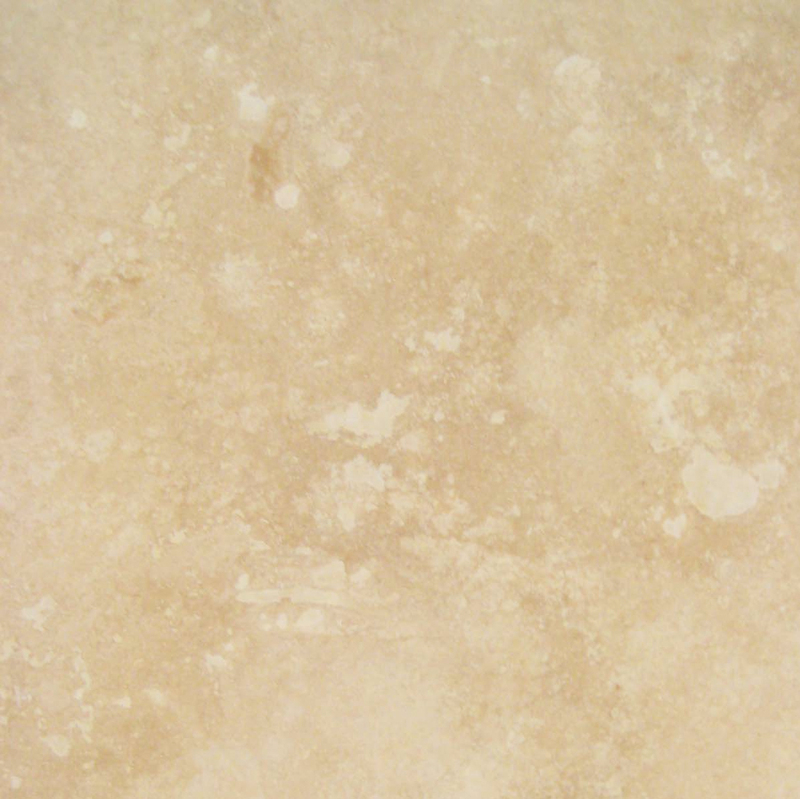 It’s easy to create a luxurious look when you’re willing to make the investment in quality materials like travertine, marble, and granite. Here at Stonexhange, we offer a wide selection of sizes, and we take pride in our quality materials. We’re able to provide you with wholesale pricing because we maintain tight cost-control measures through every stage of the quarrying, manufacturing, and shipping process. We have experienced customer service agents waiting to assist you, and we’re happy to answer any questions you may have about our products. We’re also ready to help you choose the right colors and styles for the window sills throughout your project. We work hard to fill orders quickly and ship your products so that you can keep your projects on time. 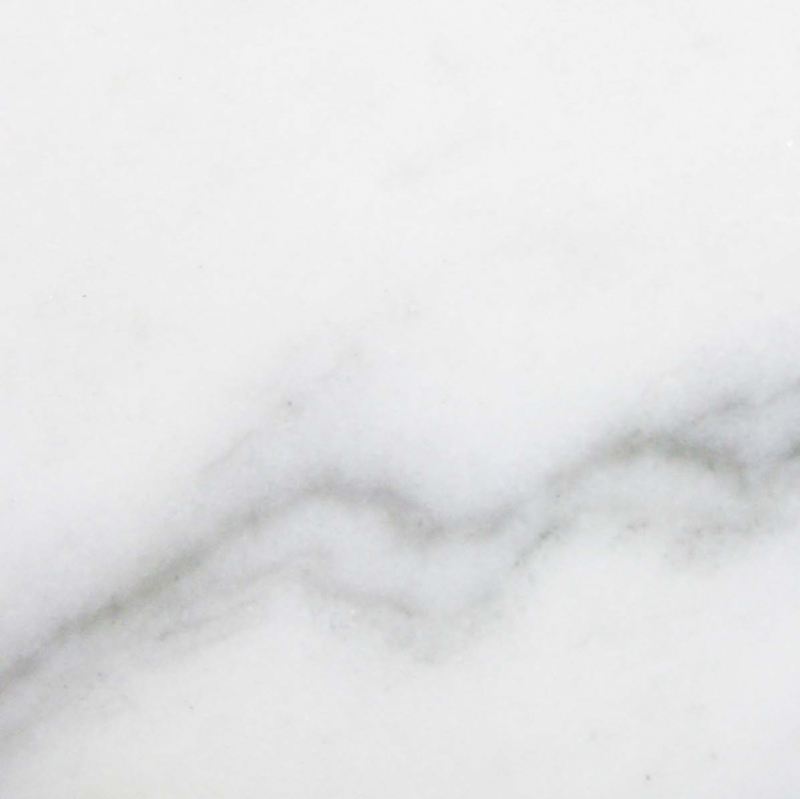 Contact us today to see how we can help you save money on quality marble supplies.